Initially comprising the First and Second Beaverbrook Foundations set up in 1954, the two were brought together as one charity in 1974 and the current Beaverbrook Foundation was established as a Charitable Incorporated Organisation (CIO) in 2013. The Beaverbrook Foundation supports a variety of causes primarily in the United Kingdom, including preserving heritage buildings and supporting charitable appeals. Three lifeboats have been given to the RNLI, and over 870 separate charitable bodies have received grants over the last 60 years. 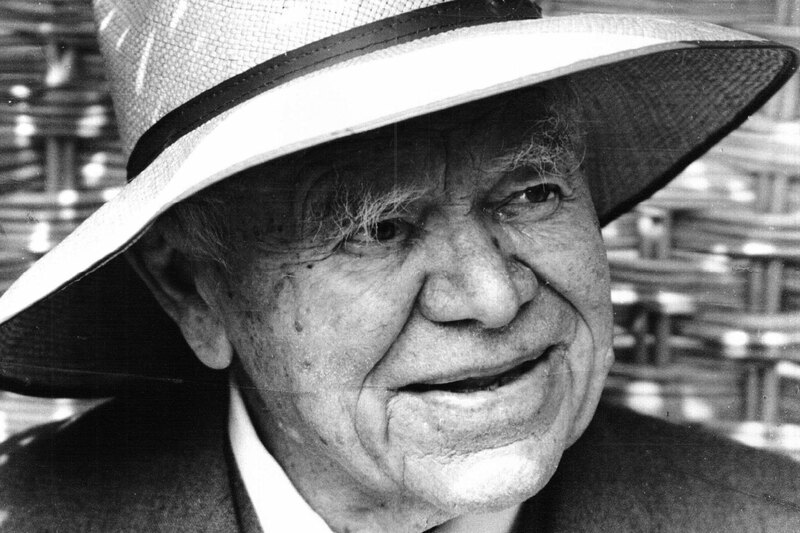 Envisioned as part of the legacy of Lord Beaverbrook and in a custodial capacity for his extensive collection of political papers, documents, books, art and political cartoons, the Foundation now provides a source of information on political history and support for selected registered charities. Beaverbrook was a great collector of historical material which he not only used in his own books, but also made available to other writers and historians at his country home in Cherkley, Surrey. He started to write as early as 1916 with Canada in Flanders and the first draft of Politicians and the War, and in his writings he drew very largely from his own experience and memory, from his own papers and from the papers he acquired. His first windfall was Bonar Law’s papers, which were bequeathed to him. His second and greatest acquisition was his purchase in 1951 of the Lloyd George papers. He obtained other collections relevant to his work by purchase or by gift through his own personal influence. The Beaverbrook Library, established after his death, contained some of the more important private historical collections of the twentieth century, and it naturally attracted to itself further donations or deposits. The Beaverbrook Library itself closed in March 1975, only 8 years after its foundation. It had been built in the first instance, onto the back of the Daily Express building, by the First Beaverbrook Foundation to house the extensive collection of politic papers and documents amassed by Lord Beaverbrook. The Library’s Honorary Director, Mr AJP Taylor held twentieth century history seminars in the Library at which researchers gave papers on their particular fields of study. The greater part of the contents of the Beaverbrook Library was deposited in the House of Lords Records Office, now known as the Parliamentary Archive. Other papers were sent to the University of New Brunswick and the collection of cartoons, 8,790 pieces of artwork by the cartoonists Low, Strube, Vicky, and Cummings, held at the library were sent to the University of Kent. Beaverbrook brought together an eclectic collection of art, much of which hung in his own properties. He also built and filled the Beaverbrook Art Gallery in New Brunswick. In 1977 the National Portrait Gallery accepted the donation of a portrait of Lord Beaverbrook by Walter Richard Sickert. Bought by Lord Beaverbrook in 1911 and his home until he died in 1964, Cherkley Court, near Leatherhead in Surrey, was acquired by the Foundation in 1982 as the result of a Deed of Settlement drawn up by Beaverbrook 20 years earlier. Substantially rebuilt after a fire in 1893, the property had been much used by Beaverbrook to entertain friends and colleagues, among them Bonar Law, Rudyard Kipling, Asquith, Duff Cooper, Harold Macmillan, H.G. Wells and Winston Churchill. From 1994 to 2010 the Trustees focussed the Foundation’s charitable giving on the restoration of Cherkley Court, recognising that, as a heritage property, it was their responsibility to undertake a total refurbishment of the house and gardens. Following the death of the Dowager Lady Beaverbrook in 1994, the Trustees embarked on a project to restore the Grade II listed property as a conference and wedding venue and to allow visits from the public. After extensive works and some delays, the property was opened to the public in 2007, attracting over 4,000 visitors in the first three months. 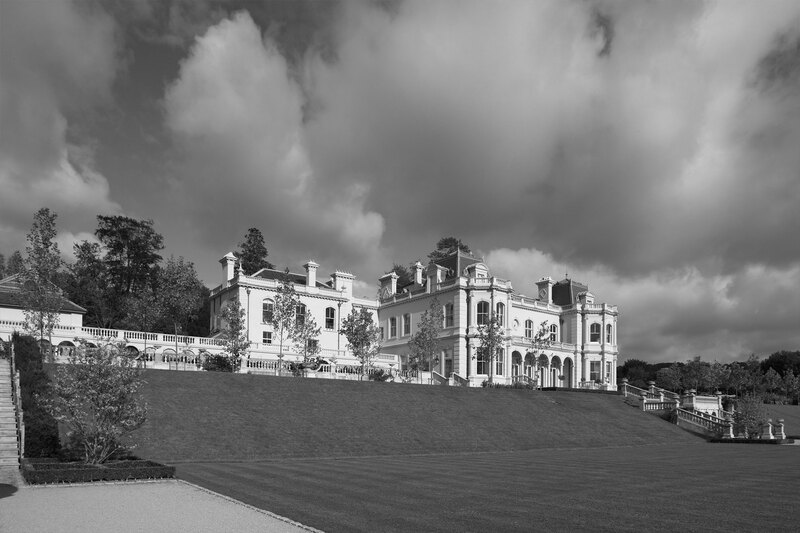 In November 2010, due to economic pressures, the property was sold to a group that agreed to preserve the special character of the house while transforming the estate into a five-star country hotel and golf club, now named, in honour of its famous occupant, Beaverbrook. Cherkley Court retains all the character of a Victorian country house and sits in 400 acres of beautiful grounds and woodlands with magnificent views of the Mole Valley. 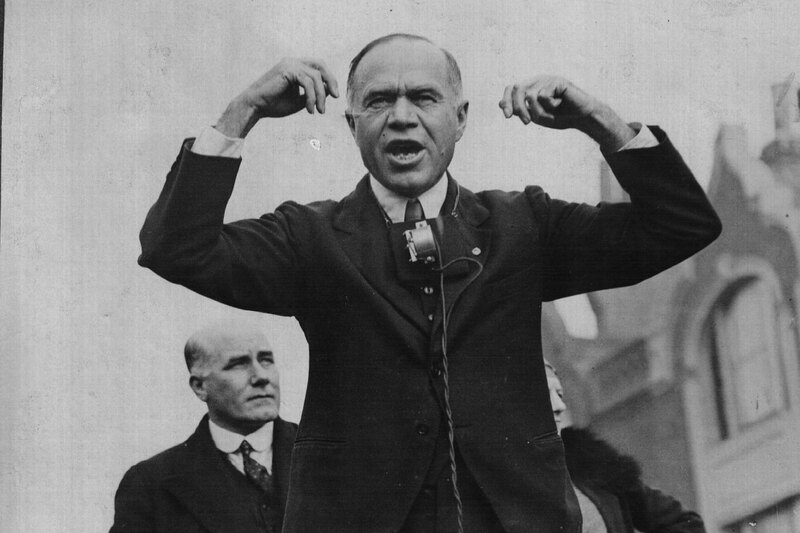 William Maxwell Aitken, the first Lord Beaverbrook, moved to Britain from his native Canada as a young man. Arriving in London in 1910 equipped with a unique blend of financial backing, energy and intelligence, he became a huge influence in the worlds of politics, finance and newspapers. Within a few years of arriving in London, with the help of fellow Canadian and Conservative politician Bonar Law, Aitken was elected Conservative MP for Ashton-under-Lyme. He had also acquired the majority shareholding in the Daily Express and Evening Standard newspapers, and quickly gained a reputation as a political fixer. The only person to serve in the Cabinet in both wars, Aitken revelled in his position as an outsider and in his image as a mischief-maker and master of intrigue. Having played a significant part in the removal of Asquith as Prime Minister in 1916, Aitken’s increasing visibility in public and political life led to him being offered a peerage the following year, which he accepted despite objections from some quarters. He chose the title Beaverbrook based, prosaically, on a name he found on a map. 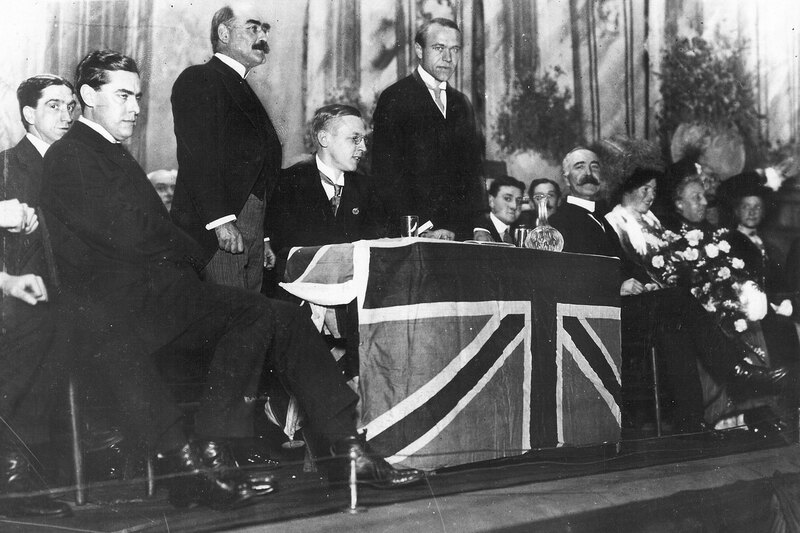 The 1920s and 1930s established Beaverbrook’s reputation as a brilliant exponent of crusader politics. He had won appointment in the last months of the war as the first Minister of Information responsible for Allied propaganda in allied and neutral countries; and Chancellor of the Duchy of Lancaster, but a series of rows with Lloyd George led to his resignation. It was in the running of the Daily Express that he found an outlet for his boundless energy, achieving huge rises in circulation both in the Daily Express and Sunday Express. In 1919 the Daily Express sold 400,000 copies a day. By 1938 that figure had risen to 2,329,000 and, by 1960, to an impressive 4,300,000, making it the largest ever selling British newspaper. The Daily Express became the voice of intellectual populism with Beaverbrook’s appointment of writers such as Michael Foot, John Junor and Woodrow Wyatt, and the cartoonist David Low. However, having taken a stance of appeasement leading up to the Second World War, Beaverbrook’s newspapers were not always on the side of history, maintaining among other things, a sympathetic view of Stalin and communist Russia that continued well into the post-war years. 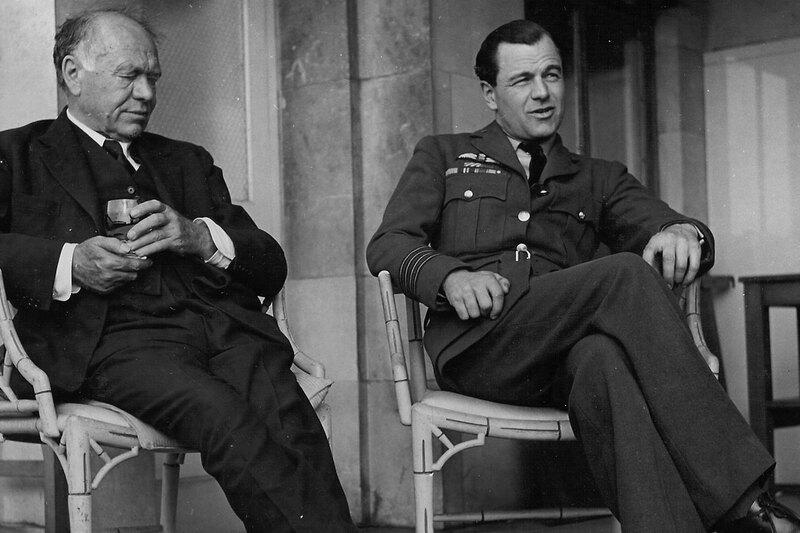 In addition to his ministerial role, Beaverbrook accompanied Churchill to several wartime meetings with President Roosevelt; and later in 1941 he headed the British delegation to Moscow with American counterpart Averell Harriman. 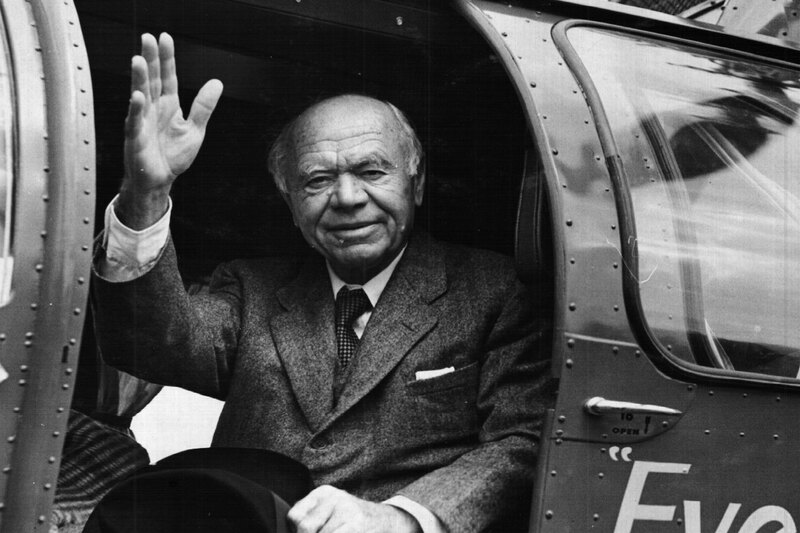 To the outside world in the post-war years, Beaverbrook’s legend continued: his editors still waited nervously for calls but there was a marked degree of isolation from political affairs. He found solace in travel and, of course, in writing. He turned out well-written, if somewhat indulgent, accounts of his heroes and his own contribution to the First World War. After the War, Beaverbrook served as Chancellor of the University of New Brunswick and became the university’s greatest benefactor, providing additions to the University, scholarship funds, the Beaverbrook Art Gallery, the Beaverbrook Skating Rink, the Lord Beaverbrook Hotel, the Playhouse and many other projects. He once estimated that he had given some $16 million to various causes in New Brunswick alone. He also set up and chaired Foundations both in the UK and Canada. Important to the history of the Foundation, Sir John William Maxwell ‘Max’ Aitken, DSO, DFC. Born in Montreal in 1910, Max Aitken served in the Royal Auxiliary Air Force before being called up. He served with distinction throughout the Second World War and was demobilised in 1946 with the rank of Group Captain. He carried out 147 sorties in Fighter and Coastal Command, was mentioned in dispatches and is recorded as having destroyed 16 enemy aircraft. Aitken became a director of the Express Group and Chairman of Beaverbrook Newspapers on his father’s death. Elected MP for Holborn in 1945, Aitken was a talented sportsman, instigator of the Cowes Torquay Offshore Powerboat Race and instrumental in founding the London International Boat Show at Olympia in 1945. Aitken joined the Auxiliary Air Force in 1935 before being called-up in August 1939. He served as a Bristol Blenheim and a Hawker Hurricane pilot with 601 Squadron RAF, becoming Commanding Officer in May 1940, and earned the Distinguished Service Order and Distinguished Flying Cross. Aitken left the Squadron in July 1940 to serve from February 1941 to January 1943 as CO of 68 Squadron RAF, a night fighter unit. He was awarded the Czech War Cross in 1942. 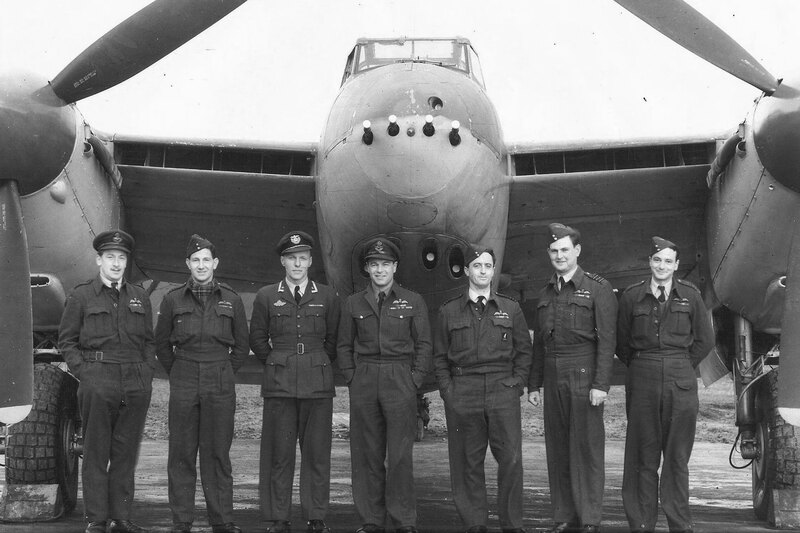 From January 1943 he served in the Middle East as Wing Commander and became Wing Leader of the Banff Strike Wing (RAF Coastal Command) in 1944, reaching the rank of Group Captain. He was mentioned in dispatches, flew 147 sorties in fighter and coastal command, and is recorded as having destroyed 16 enemy aircraft. He was demobilised in January 1946. At the 1945 general election, Aitken was elected Member of Parliament for Holborn, but lost the seat to Labour in 1950. In 1946 Aitken became a director of the Express Group and, following his father’s death in 1964, became Chairman of Beaverbrook Newspapers Limited. The Express was bought by United Newspapers in 1985. Aitken became a trustee of the Beaverbrook Foundation in 1964 and continued the family’s commitments in Canada, serving as Chancellor of the University of New Brunswick from 1964 to 1982. He was Chairman of the Beaverbrook Foundation until his death in 1985. A talented sportsman, Aitken had a passion for boats, cars, skiing and travelling. In the late 1950s he took part in one of the early Miami Nassau Offshore Powerboat Races, leading him to announce at the 1961 London Boat Show that a similar race would be held in the south of England in August, with the aim of improving sea-going fast cruisers and safety at sea. With the sponsorship of the Daily Express, he was instrumental in founding the London International Boat Show in 1954 at Olympia. His passion for powerboats and racing yachts resulted in him having a home at The Prospect in Cowes, Isle of Wight, where the Sir Max Aitken Museum is now located.